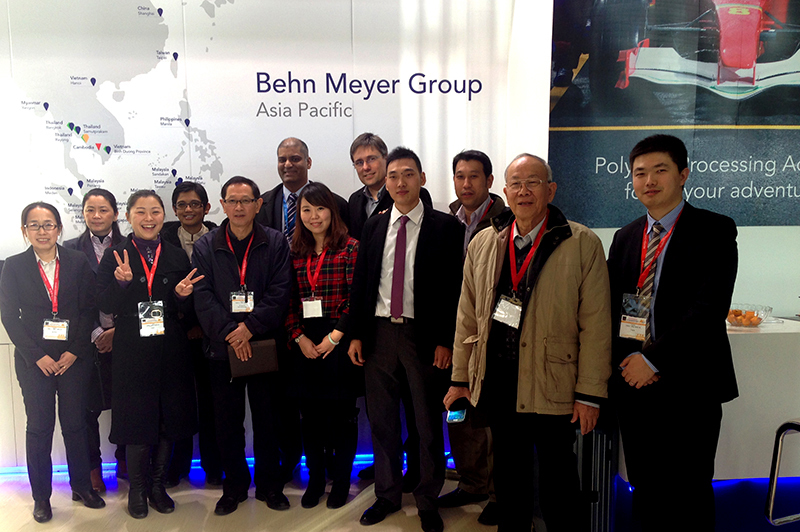 This is the second year that Behn Meyer exhibits in the China market. 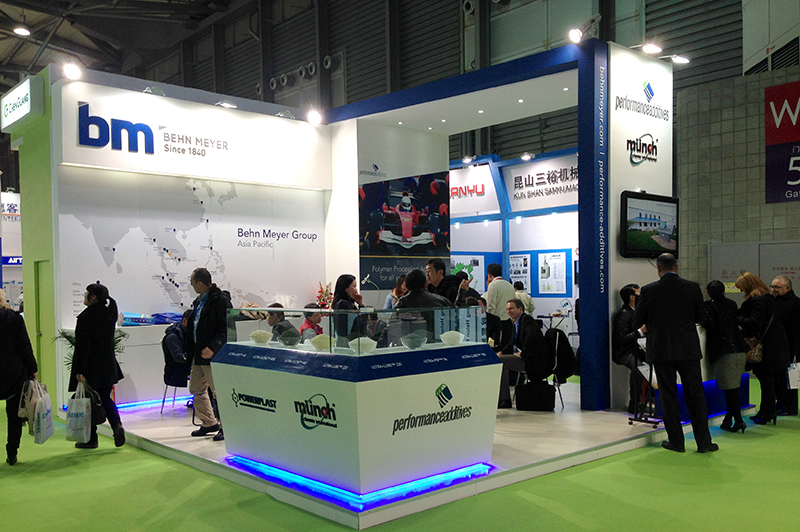 The RubberTech China 2014 was held at the Shanghai International Expo Centre from December 3rd - 5th, 2014. Behn Meyer had a distinctive booth design, which is stylish and appealing that differentiate us from other booths. Our booth gained a lot of attention and attracted many visitors including potential and existing customers. 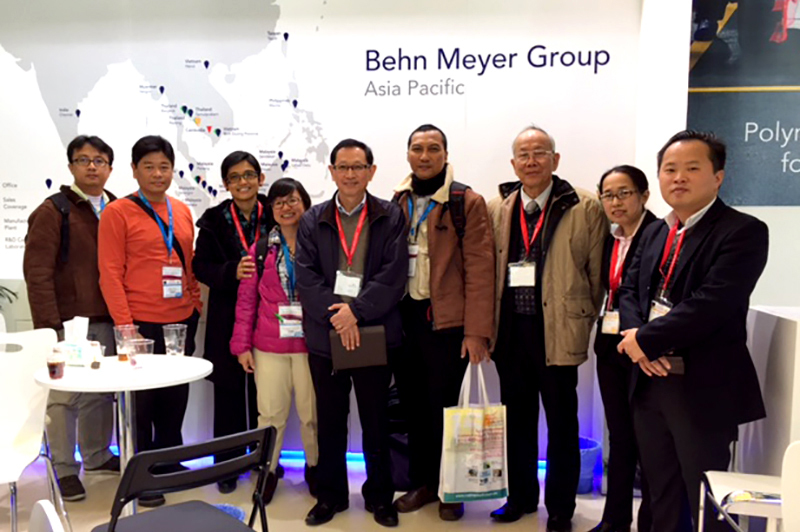 We received strong support from colleagues of Behn Meyer group as well as business associates from Thailand, Malaysia, Vietnam, Singapore and Japan. We are glad that the number of enquiries for our products has increased and our China sales colleague will be following up with them real soon.